Luminous Bronzing Powder, hot Nail Colour in Holiday (I'm crushing on Island), tangy tangerine Glossimer lip gloss and delicate, shimmery beiges. Like? 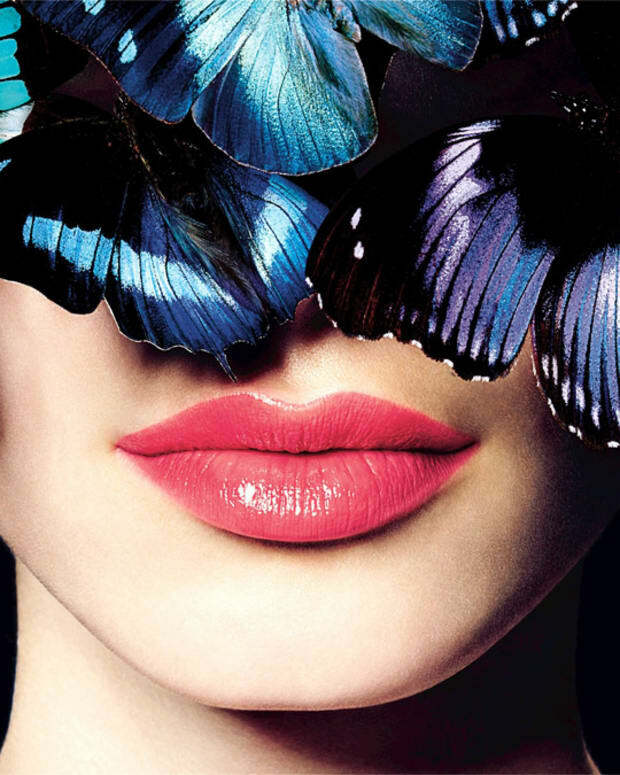 Hello, pretties! 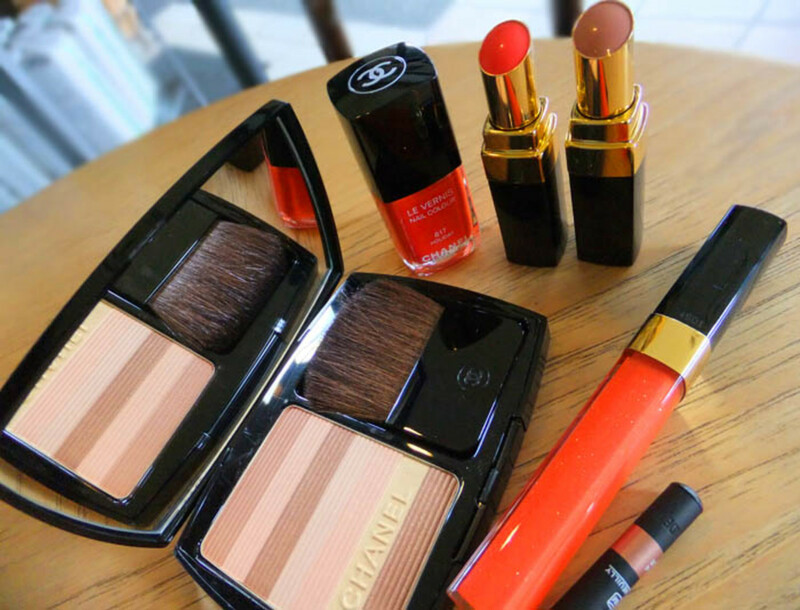 Yes, I&apos;m talking to you as well as Chanel&apos;s limited-edition Summer 2012 makeup collection. Let&apos;s zoom in for a look at the makeup. See? 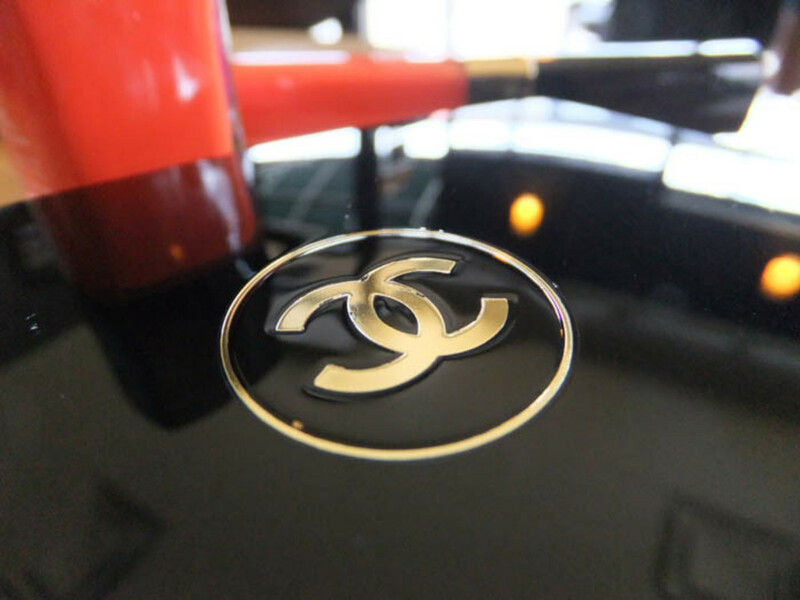 Classic Chanel, really. Very Bellboy, get my my yacht, please. 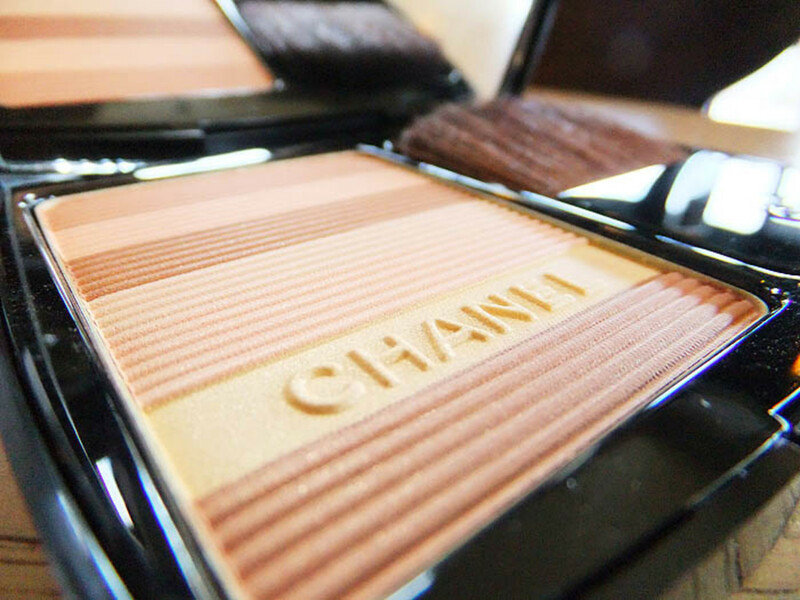 Chanel Soleil Tan de Chanel Luminous Bronzing Powder in Sable Beige ($55): shades of pale peach, beige, bronze and gold, intended for medium to dark complexions. 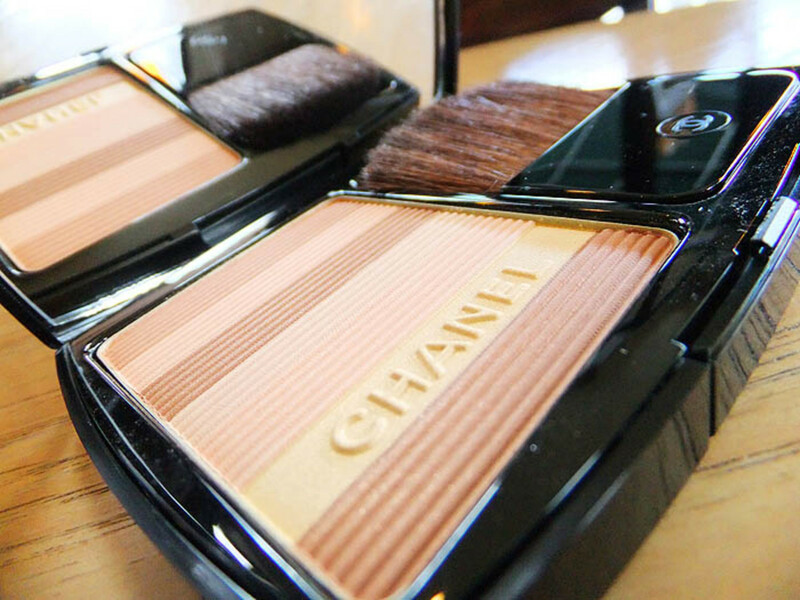 For fair skin, the bronzing powder is available in Sable Rose, which has colour blocks of pink rather than pale peach. 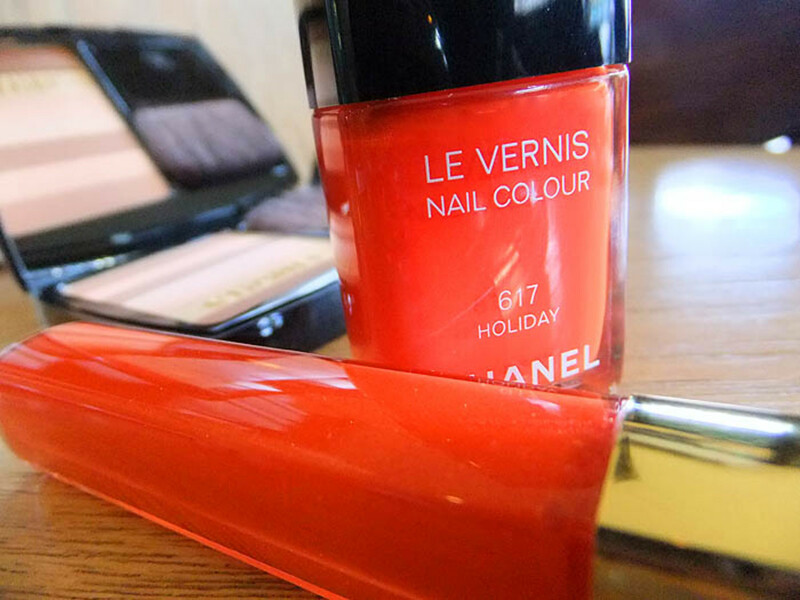 Love the name of this Chanel Nail Colour -- Holiday ($27). 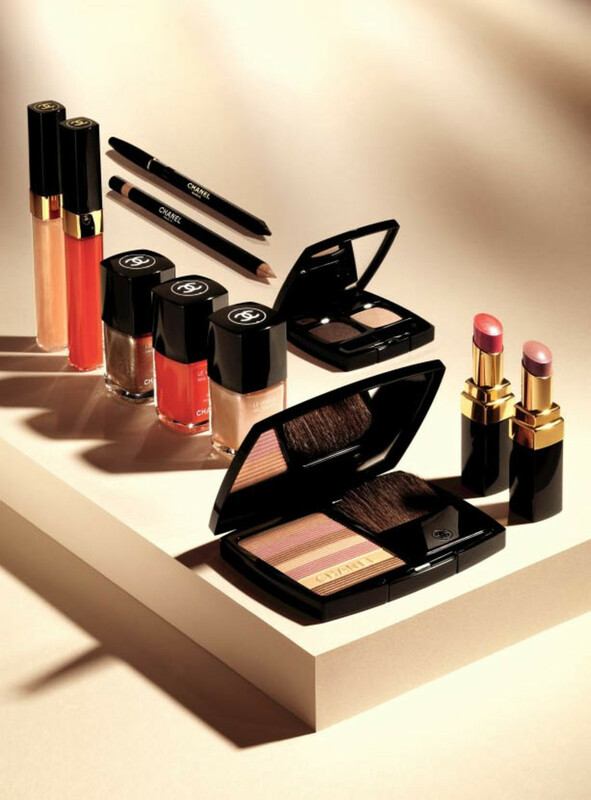 Also available: Island, a pearlized golden beige (worn by Chanel model Jac, near the top of this post), and Delight, a shimmering bronze. This glimmery, sheer Glossimer lip gloss in Calypso ($31) matches the polish -- yep, matching lip to nails is about to be cool again. Alternate shade: Sirocco, a pale beige, also sheer and glimmery with gold and pearl. 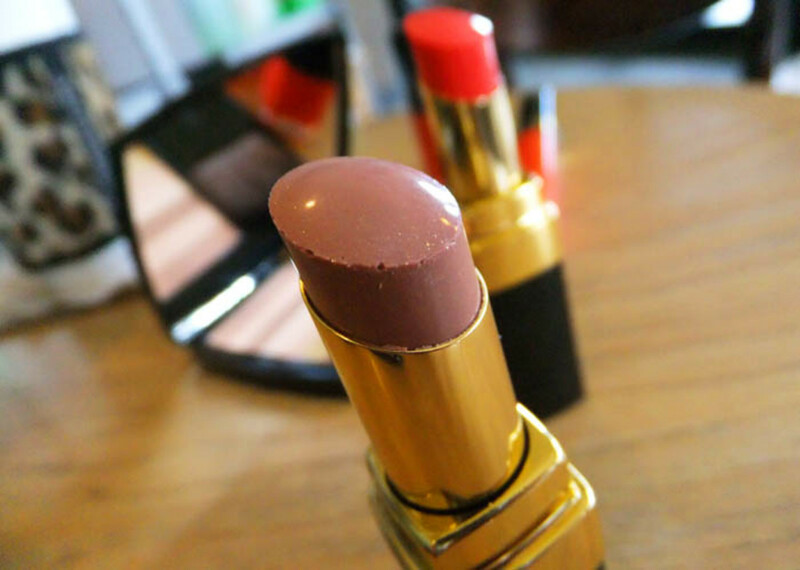 Rouge Coco Shine Hydrating Sheer Lipshine in Empreinte ($39), a soft, subtly shimmery beige. 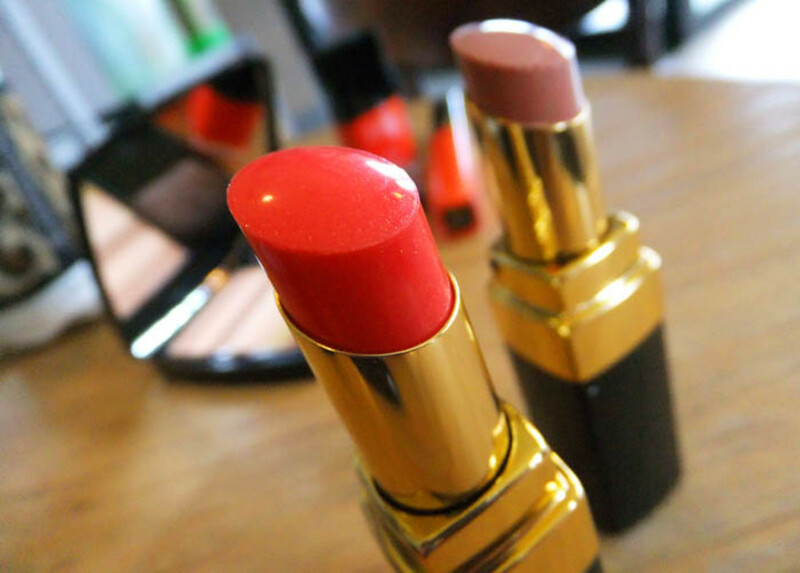 Rouge Coco Shine Hydrating Sheer Lipshine in En Vogue ($39), a juicy, lightly shimmery coral. The collection also includes a shimmery eye pencil, Crayon Khol in Peche Cuivre ($26). My photo is missing because some effing hack or server screw-up torpedoed all my images with French accents in the name, as well as text that contains accents too. #GRRR. Anyway, Peche Cuivre is designed for the inner rim of your lower lid. Its soft shade brightens eyes, making the whites look whiter so you look refreshed, like you&apos;re just back after an afternoon soujourn on your my yacht. 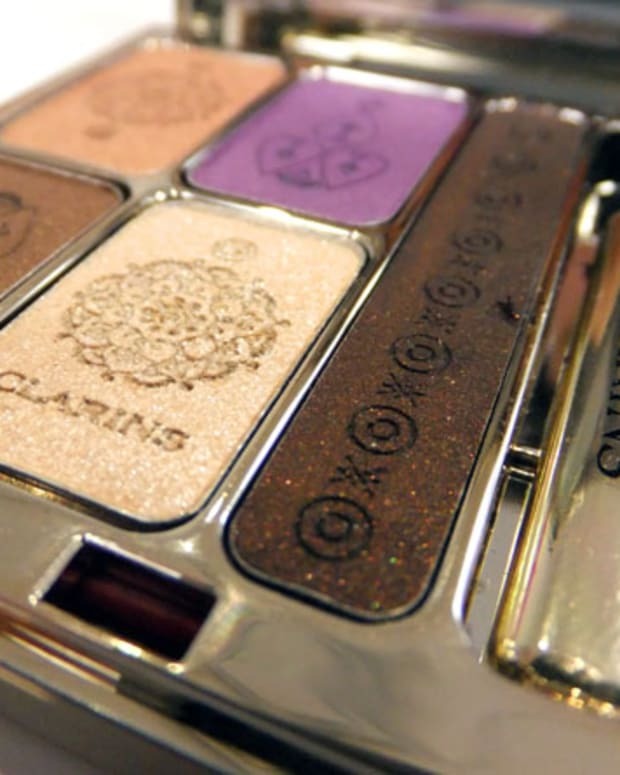 The Chanel Summer 2012 collection includes a shimmery Eye Shadow Duo in Sable-Emouvant ($50), a rich brown and sandy beige, as well as an Eye Pencil in Brun Intense ($27). The Luminous Bronzing powder in the above image is Sable Rose, by the way. Anything catch your attention in this array?